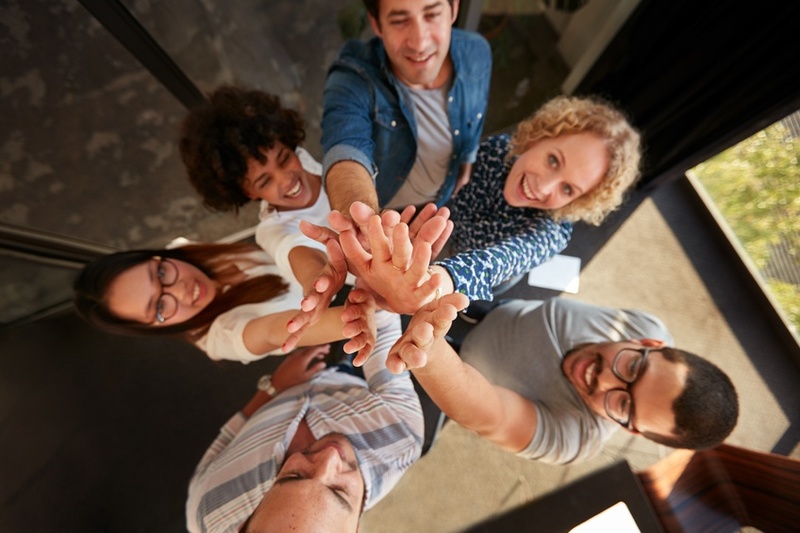 The Generational Model Exists, and That’s Okay: Generational models of employee engagement exist, and that’s not a bad thing. Boomers still trend toward more traditional rewards like items from a company store, or a piece of luggage. Millennials trend toward perks like concert/sports tickets, and tuition credits. Gen Xers want charitable donations made and electronics. These trends still exist because they work to personalize and maintain the engagement. Don’t question it, just be sure to execute it. Don’t Offer Service Based “Check-In” Rewards: Sure, we should recognize employees who serve our organizations for a long time. However, offering rewards only at expected intervals like 5, 10, 15 years becomes expected and stale, in terms of employee engagement. Use current statistics, like Peter Hart’s, CEO of Rideau Recognition Solutions: for younger employees 3 years of service is average. So recognize and reward millennials who stick around for more than three years. That’s a modern milestone, in a world where 15 years of service almost doesn’t exist anymore. Making employee engagement personal, rather than traditional will always be more effective. Emerging Trends: There are trends emerging that can change the game for different age segments. Rob Danna, SVP of Sales and Marketing at ITA Group, mentions that providing employees of all ages with tools to improve their life, whether it is a nutrition counselor, a financial planner, or career professional development, providing employees with tools to better themselves may be the ultimate engagement tool. The key with this emerging trend is to provide tools relevant to all age groups. Millennials may be focused on professional development, where Boomers are looking for more financial/retirement planning. If it’s relevant, it will be engaging.